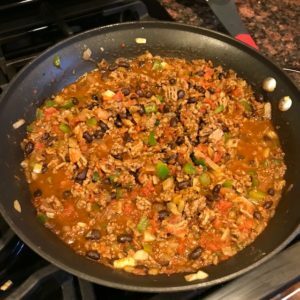 I’ve made this recipe two weeks in a row now so I knew I just had to post about it because it’s that good! 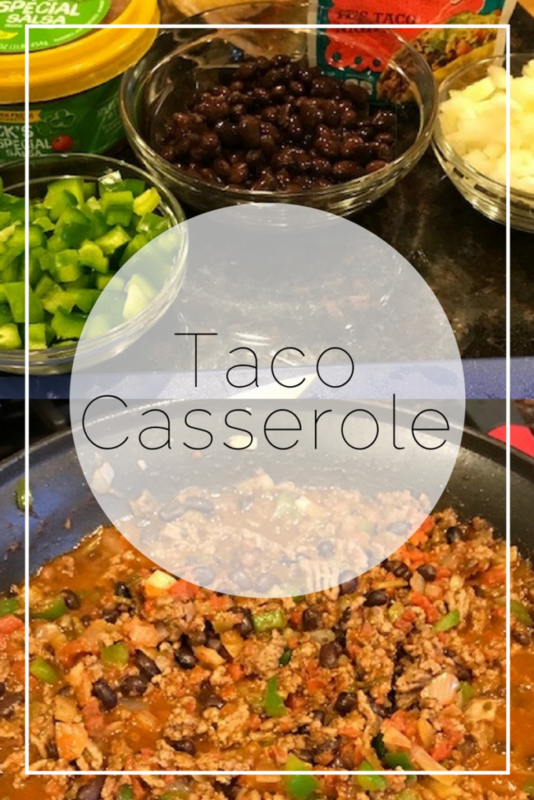 I found this recipe for a Taco Casserole (Weight Watchers approved) in my Pinterest archives and decided to give it a try last week for Taco Tuesday. It’s seriously delicious! I would say this recipe took me about 45-minutes(ish) to make because I usually let Grace help with the cooking now. I did all my chopping first, gathered all the ingredients (I like to use prep bowls because it makes it easier to have the littles help me cook, but really t’s because it makes me feel more like a celebrity chef lol.) Then browned the meat while my 3-year old crushed up the chips in a bowl. 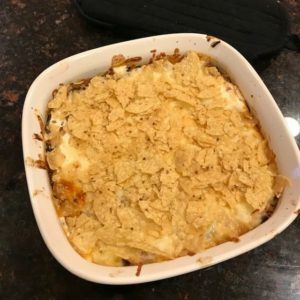 This recipe is pretty filling so I didn’t even make a side dish (though my husband thinks it would be good if we added rice, I think it’s fine solo.) 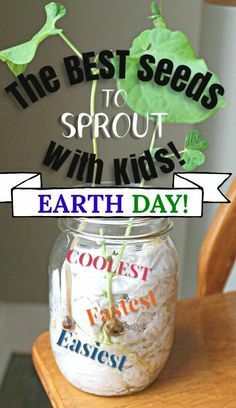 Bonus: the kids loved it and went back for seconds!! We liked it so much that I’ve made it two Taco Tuesday’s in a row. **Disclaimer: The final presentation wasn’t my best but trust me this dish is delicious! What did you make for Taco Tuesday? Follow the recipe from CompleteRecipes.com here and let me know what you think!